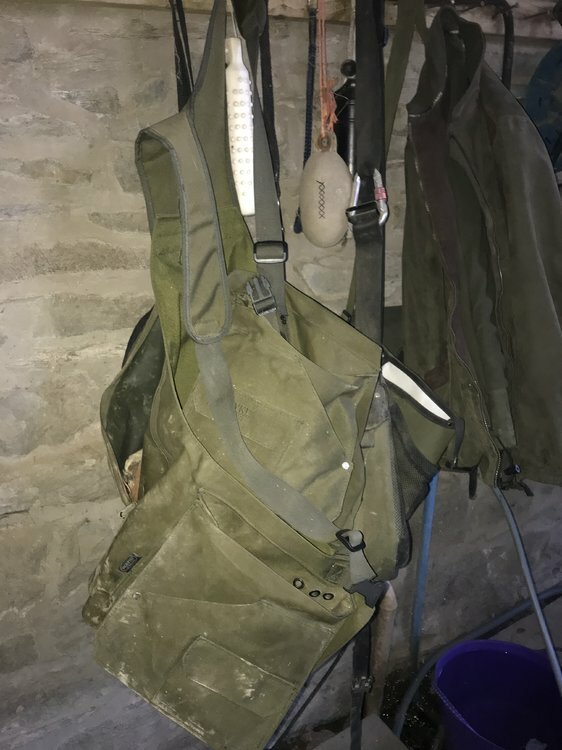 Hi looking for the above, to hold at least 3/4 dummy, any recomendations on brands of vest. Had a jack pyke but found the corners came apart and had to rivet them all. I now use a firedog for picking up and dummy work. Great capacity, super quality and good value for price. Highly recommended!! Look for any good fishing vest. They have lots of pockets.